The life of a Fife motorsports legend is to be celebrated with a special programme of events. 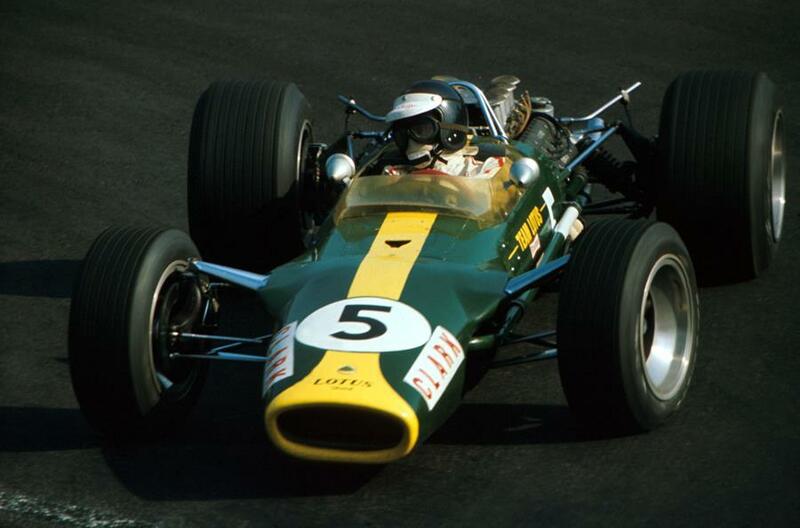 This year marks the 50th anniversary of the death of Formula One ace Jim Clark, a man still hailed by many as Britain’s greatest ever driver. With interest in the two-time world champion remaining high, his family have helped to organise a series of events aimed at celebrating the life of man whose passion for speed ultimately led to his death half a century ago. Doug Niven, cousin of the Scots sporting hero and trustee for The Jim Clark Trust, said: “It is quite incredible how his memory remains so strong and emotional even 50 years on. Born in Kilmany in north east Fife in 1936, Clark inspired a generation of future British racers from behind the wheel of his iconic Lotus, winning titles in 1963 and 1965. Throughout his career at the pinnacle of motorsport, he achieved 33 pole positions, claiming 25 victories and cementing a reputation as one of F1’s greatest ever drivers. However, a last-minute decision to participate in a Formula Two race at Germany’s Hockenheimring in 1968 ended in tragedy when he was killed after crashing into trees that lined the circuit. He was just 32. The smash prompted a host of safety improvements in the sport, at a time when death was regarded as an occupational hazard. To coincide with the anniversary of his death on April 7, events have been planned to take place throughout the weekend in the Scottish Borders, where the Clark family moved to in 1948. The programme will include a special display at the Jim Clark Museum at Duns, while some of the cars he drove will be on display at nearby Chirnside Hall. Mr Niven added: “It will be intriguing to see if we can uncover new memorabilia that may be of interest to the new Jim Clark Museum with the Chirnside Hall exhibition.